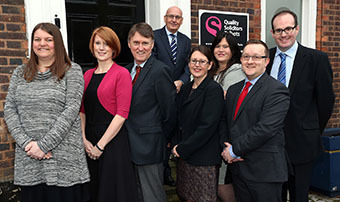 One of the Black Country’s leading independent law firms has reinforced its commitment to its ‘local roots’ with the unveiling of a new corporate identity and a new office. 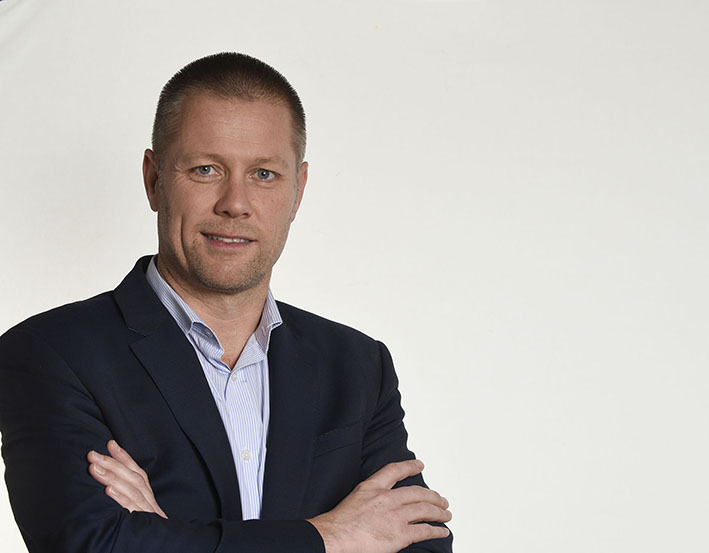 Hiring the best talent and building strong relationships has reaped dividends for a leading West Midlands legal services provider after it made its way into the ‘Top Ten’ conveyancing specialists in the UK. 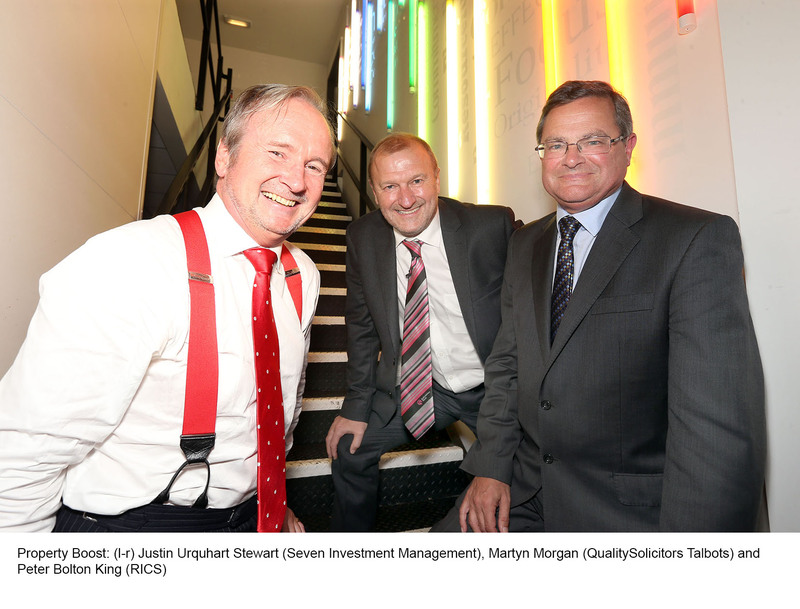 A leading Midlands law firm is set to smash the £8m mark for the first time in its history after enjoying significant growth across a number of its specialist divisions. 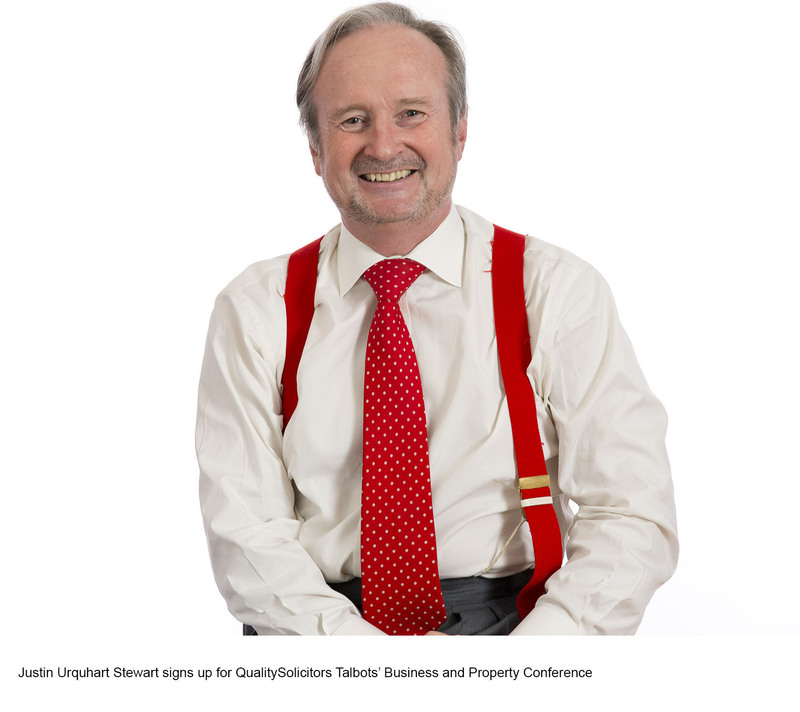 One of the UK’s most popular economic commentators has been announced as the keynote speaker for QualitySolicitors Talbots’ Business and Property Conference next month. 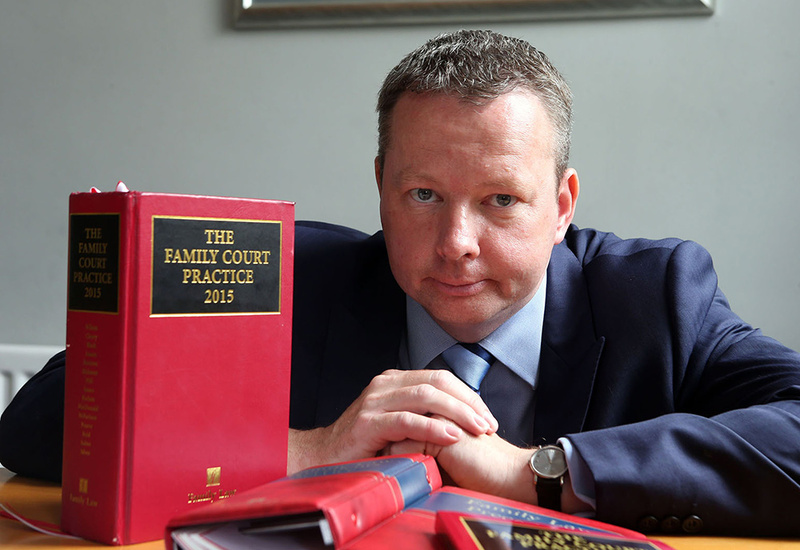 A leading West Midlands law firm has gained a notable coup by securing the services of one of the UK’s leading experts in family law. 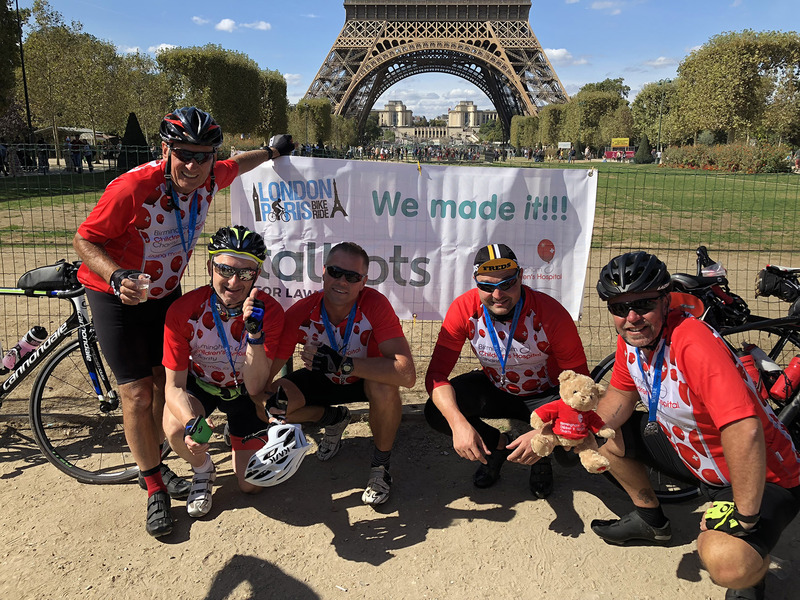 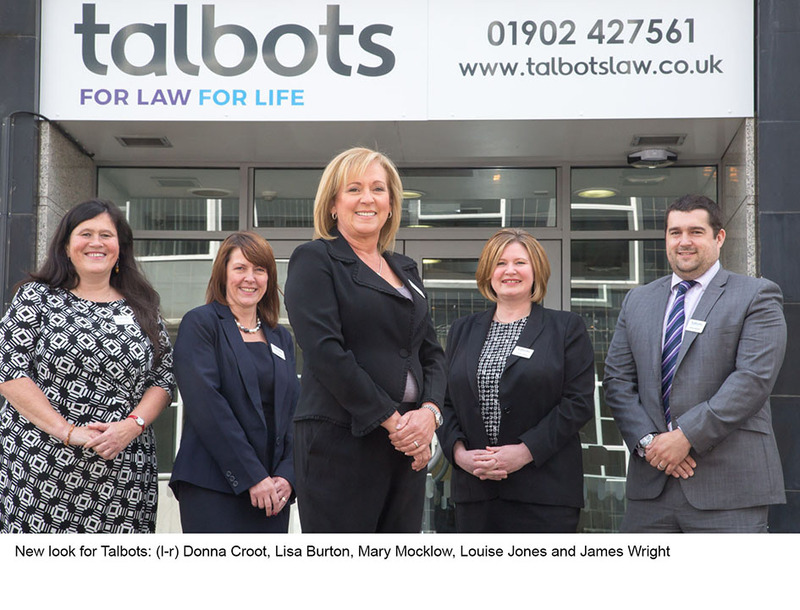 Quality Solicitors Talbots, which employs 180 people across 7 local offices, has appointed Paul Furnival to lead the firm’s Private Client Family Law offer.